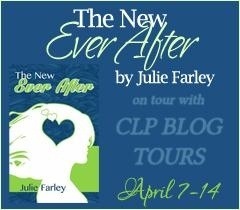 Julie Farley is the author of Tripped Up Love and The New Ever After. 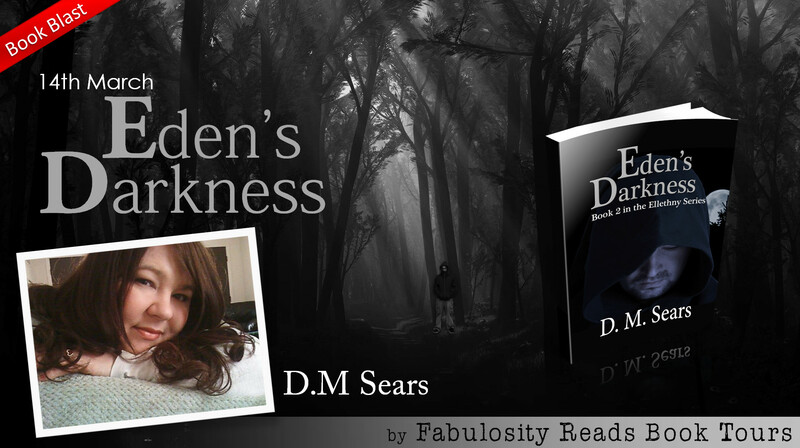 Book Blast: Eden’s Darkness + Giveaway! What would you do if the person you loved the most became the very thing you were fighting to destroy? Single mom Maggie Hayes puts up a tough front to hide her loneliness, spending her days in the courtroom as a lawyer and her evenings as a closet video gamer. Another heartache isn’t worth the risk, not after her husband left her last year for a Hooters waitress. When she decides to try dating again, a cute video game-designing nerd seems like a safe bet….Until he becomes the prime suspect in a murder. 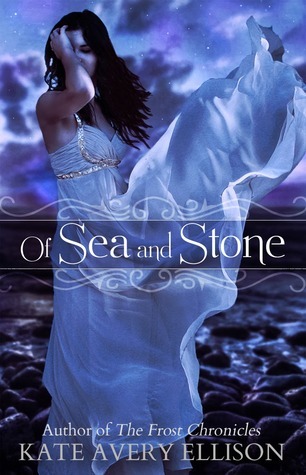 Book Blitz: Of Sea and Stone + Giveaway! Today I am thrilled to be a part of the cover reveal for FAERY MARKED, a YA Paranormal Romance by Mary Waibel releasing this summer from BookFish Books. 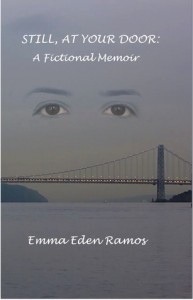 The cover was designed by the amazingly talented Anita B. Carroll from Race-Point.com. 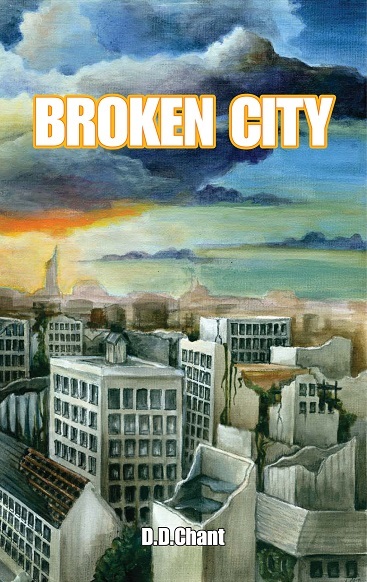 Learn more about the behind the scenes of this cover, as well as about Anita herself, at Waibel’s World. First, I would like to thank you for allowing me to announce my special message on your blog. I am so honored to be here today. I understand your blog is a reflection of you and so I thank you for giving me this opportunity. 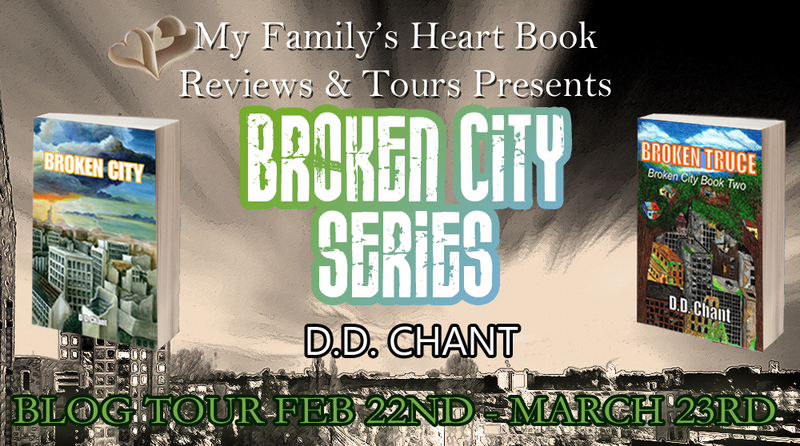 Next, I’d like to thank every reader that has ever picked up one of my books and given them a chance. And finally I’d like to thank all of my fans that have felt compelled to reach out to me. I have appreciated all of your letters, messages, and support, whether it came in an email, or just a short and sweet tweet.